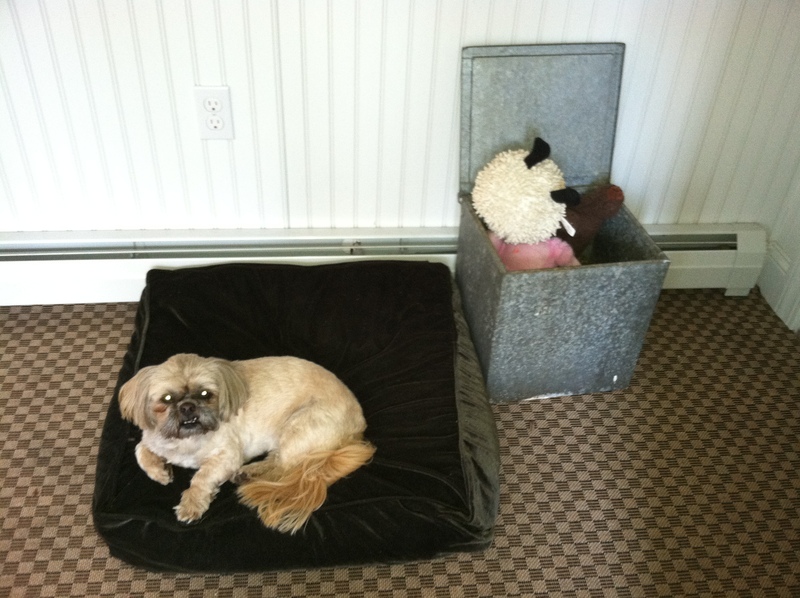 While The Humans Are Away The Dogs Will Play! Cherry Blossoms, Spring at its best! 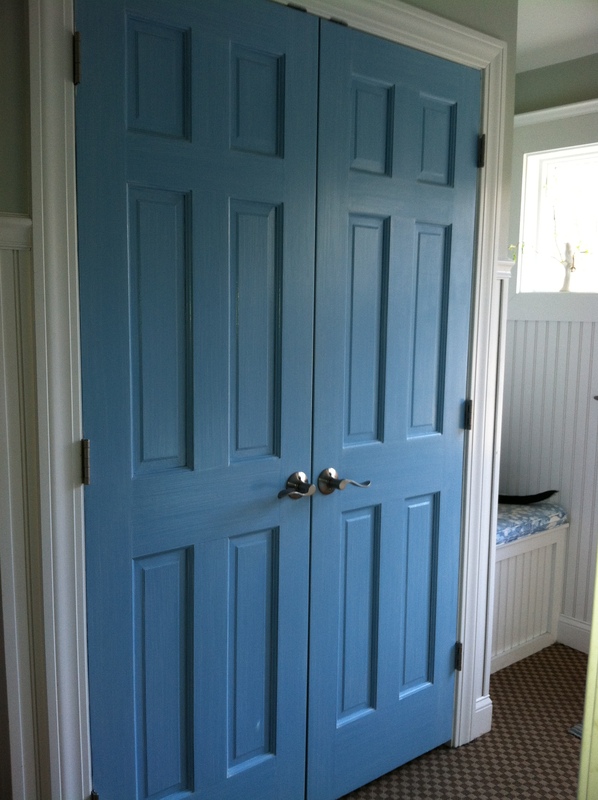 As a mother, I can tell you there is nothing better than a well designed mudroom. 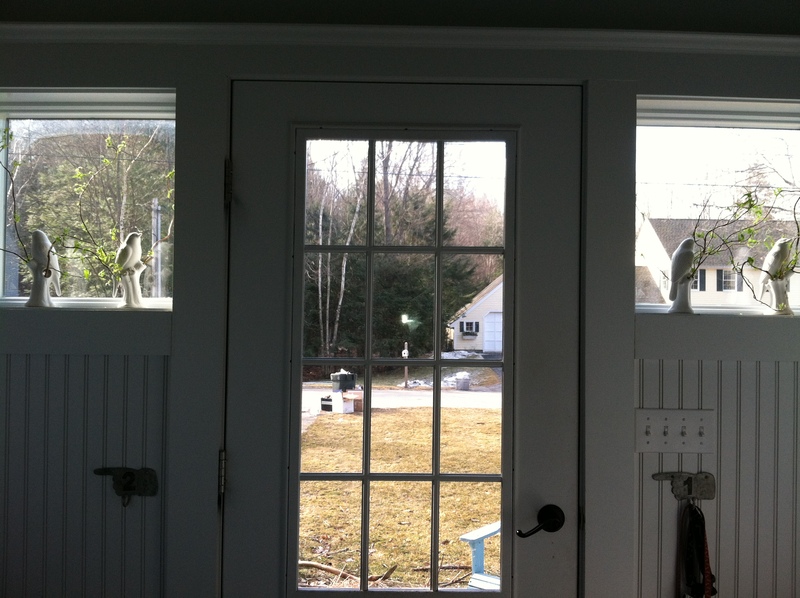 There are a few elements I feel are important when designing your mudroom space. Light is one of the most important things in a good mudroom design. You need ample natural light as well as overhead and task lighting. 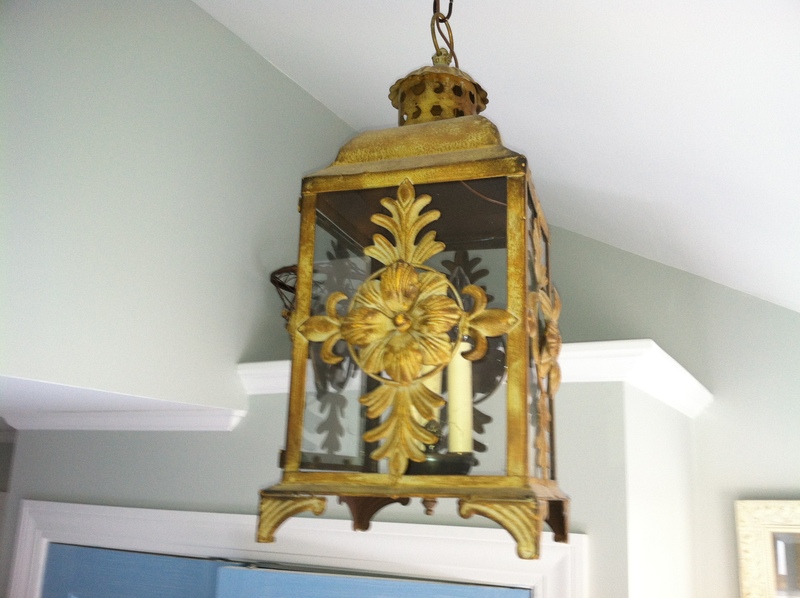 We added interest to this mudroom by making a lantern into a hanging light, we also have a ceiling mount and closet lights. This mudroom is very bright & cheerful. Which is important in Maine! We think organized storage is the key to getting the mudroom of your dreams! 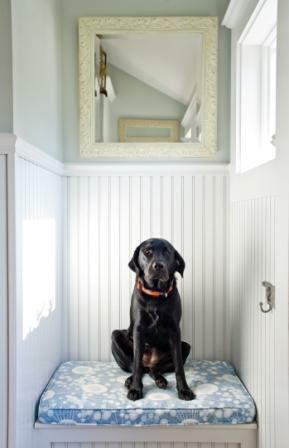 Flooring that can hold up to sand, dirt, snow, water and mud is a must!This is a recycled tight weave flooring that takes dirt off everything including dog paws. Do not forget to choose a style for your space in this case we wanted a beadboard coastal theme. 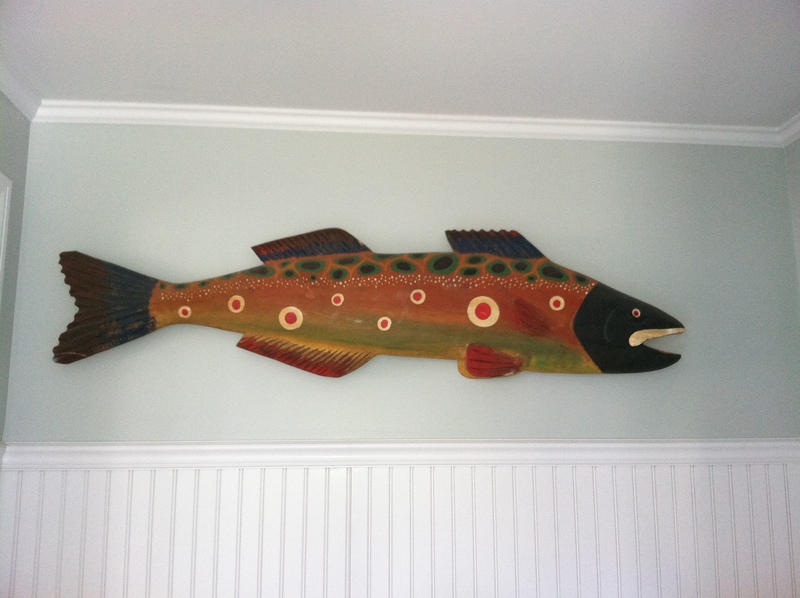 We played it up with 5″ high beadboard walls, this great wooden fish, and tin mirrors. You could add a family message board, chalk board, personal device charging station, and file holder for important mail or bills!